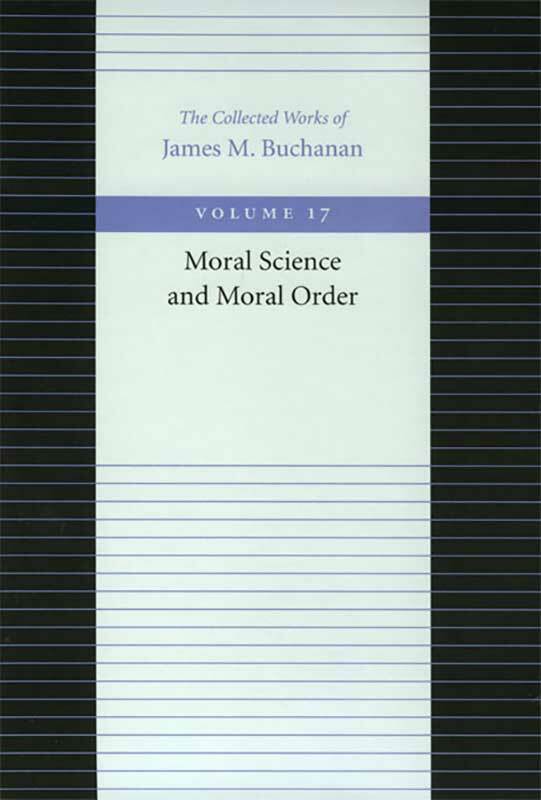 This volume presents a representative sampling of James M. Buchanan’s philosophical views as he deals with fundamental problems of moral science and moral order. As one might expect, Buchanan always goes back to fundamental principles first. From there, his observations and conclusions range far and wide from his own discipline. Kliemt’s lengthy foreword highlights some of the major philosophical currents with which Buchanan is engaged in the papers collected in this volume. His introduction to these philosophies provides an excellent grounding for economists and all readers who may not be familiar with the philosophical and fundamental issues Buchanan undertakes.